Check Out Our Softball Teams! 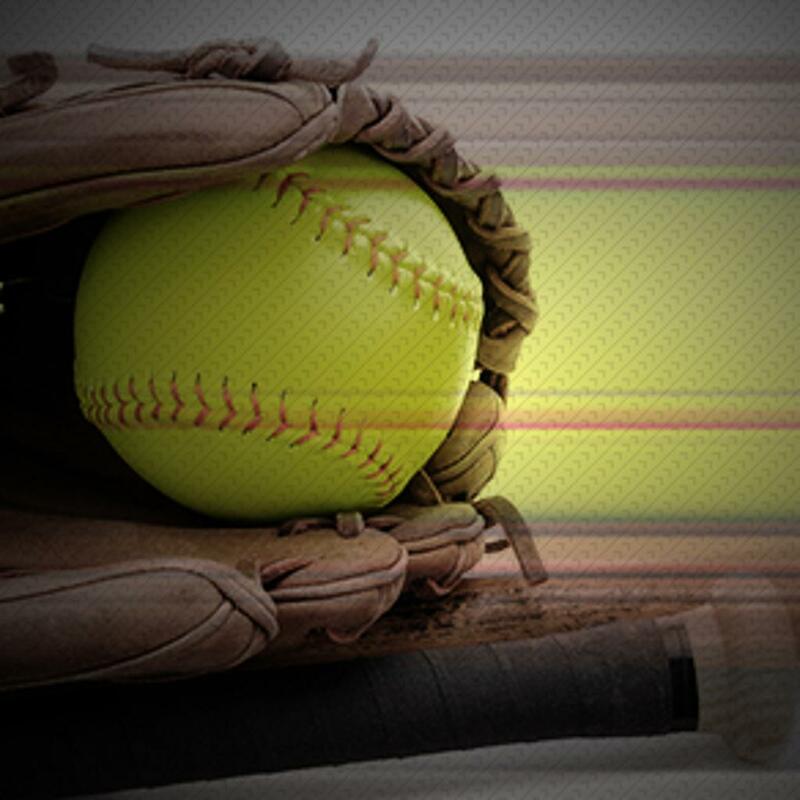 The Mission of the Central Pennsylvania Krunch Girls Softball Organization is provide a nurturing, healthy, fun and premier competitive outlet for girls ages 18 & under wishing to further develop their softball skills and enjoy the game at an advanced level. The PA Krunch 23u team is excited to announce that Taylor Clark will be continuing her college softball career at The University of Alabama.